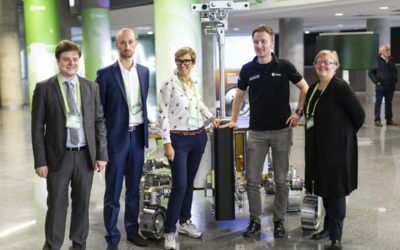 At the Space Exploration Masters, organized by ESA the 31st October 2018, the RISE team, composed of Picosats and the Department of Engineering and Architecture of the University of Trieste, impressed the jury, and got awarded by a ticket to the ISS. 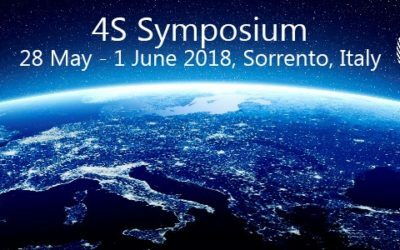 This year the 4S Symposium (Small Satellite System and Services) organized jointly by ESA and CNES, will take place in Sorrento (Italy) from the 28th of May to the 1st of June 2018. We will attend the symposium presenting a paper and a poster. 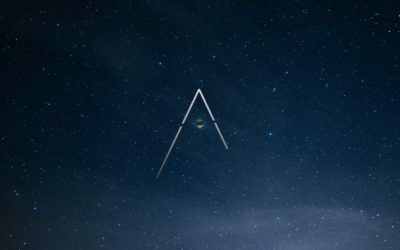 Come and meet us there!